Social media marketing is a powerful tool for small organisations and social enterprises, shortcutting a route to the right people, irrespective of size. 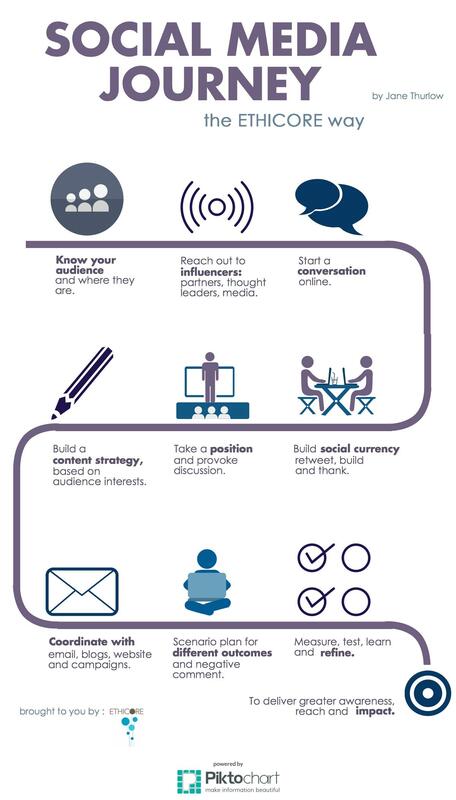 Influence is key for small organisations to amplify their message and create greater awareness of their aims. A Social Media Journey – The Ethicore Way, is where small can be mighty with the power of influence.